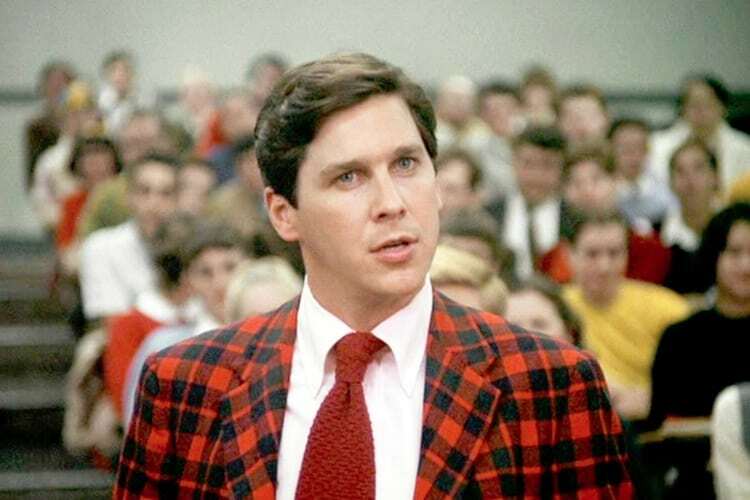 Remember Tim Matheson’s character Otter from National Lampoon’s Animal House? He’s like Vince Vaughn’s character in Swingers, or Hitch when he was still in college. He’s the smooth, confident guy who everyone looks up to, the one who can get pretty much any lady who wanders into his field of vision. 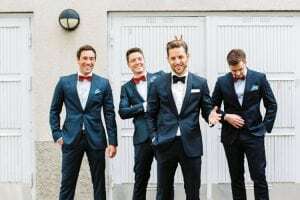 He’s there because he’s your friend, but also because he knows that weddings are a prime opportunity to meet tons of single, available women. He’s like a kid in a candy store, a cat in a room full of mice. How Do You Handle Him? 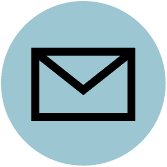 : It’s tempting to just tell yourself that you would do the same thing if you were in his shoes—and had his rugged good looks and almost psychic ability to communicate with women. But as skilled as he is, there’s always the chance that his antics will lead to drama. That’s acceptable on a weekend when you’re in your 20s. But this is your wedding. Give him some responsibilities to distract him, and, when you see him starting his approach to an attractive prospect, steer him into a conversation with your elderly aunt. He’s a polite guy: he’ll give her at least 5 minutes of his time. 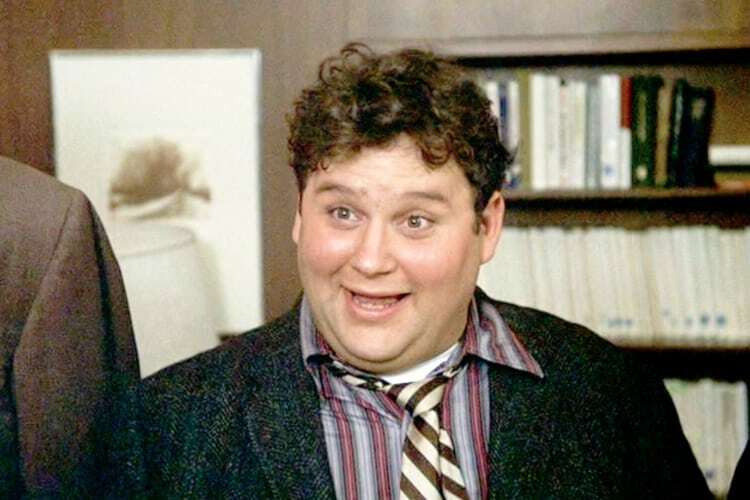 Flounder’s problems getting a date have nothing to do with his looks or his personality. He just doesn’t believe he’s dating material. This means his emotions may get the better of him at some point, depending on how many happy couples he’s seeing and how much liquor he’s taken from the open bar. How Do You Handle Him? 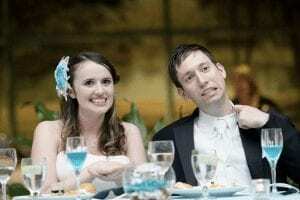 : The last thing you should do is try to set him up with someone at your wedding. If it doesn’t go well, he could feel even worse—you’ve got bigger things to worry about than being someone’s wingman. Sure, introduce him to some eligible singles, but don’t make it your project. Bluto was the guy who put the “animal” in Animal House. 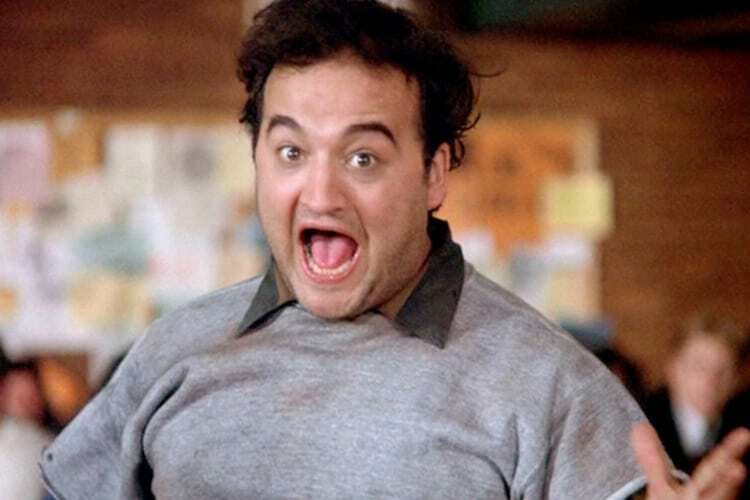 Memorably portrayed by SNL star John Belushi, Bluto was the party guy, the one who yelled “Food fight!” and “Toga! Toga! Toga!” He drinks more than anyone and leaves a trail of destruction in his wake, yet somehow ends up on top (at the end of the film he rides off with the hot cheerleader to a future life as a U.S. Senator). You know that guy from your bachelor party who made it such an epic night of drunken debauchery? 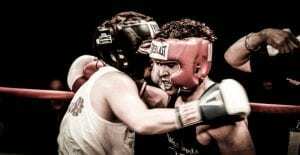 That’s your Bluto. He’s not only drunk before he shows up for the rehearsal and the service. He also sneaks beer and liquor into the wedding ceremony and tries to get you as ripped as he is before your bride walks down the aisle. We’re cheating a little here. 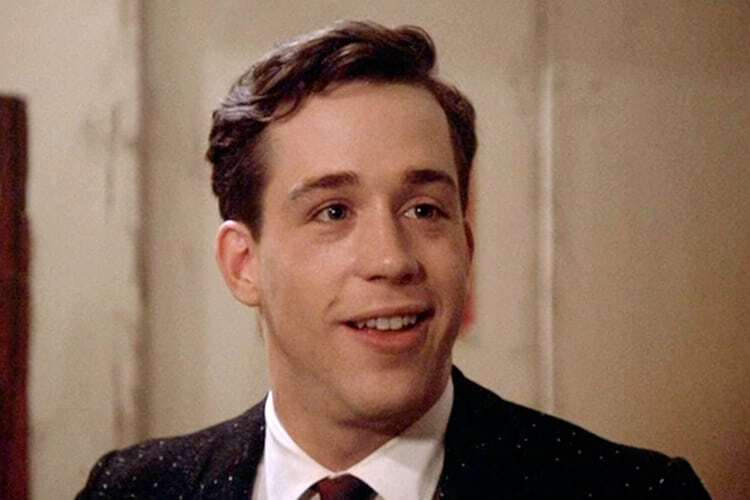 In Animal House, Pinto is a freshman, only a little less hapless then his friend Flounder. But he seems like the kind of guy who will grow up to be a responsible adult–the kind of guy in your group who’s already married. In fact, he thinks he’s the marriage whisperer. He’s always giving you sage advice about what it’s like once you’re married, even if he himself has only been a husband for a year or two. The good news is that he’s always on time when it comes to preparing for his groomsmen duties. He’s the guy who gets to the church a half hour before the rehearsal. The bad news is he won’t shut up about what it was like at his own wedding. How Do You Handle Him? : Don’t be so quick to dismiss his advice even if he likes to offer it when you never asked for it. He means well, and he has, after all, been here before. 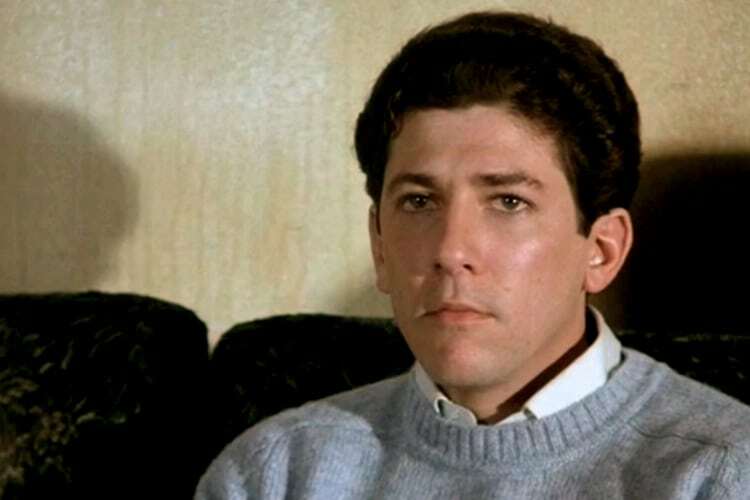 In Animal House, Boon is Otter’s best friend, his right hand man. They’ve got a million stories between them about the good times and even some about the bad times. They’re often seen together, and even if they aren’t literally siblings, they consider each other brothers. You’ve got that guy too. You’ve got a million stories and a mental filing cabinet full of jokes that only the two of you understand. Even if he’s not your blood relative, he’s your brother from another mother. You may feel like you have to give him the lion’s share of your attention, even when there are so many other people vying for it. How Do You Handle Him? : You make him your best man. 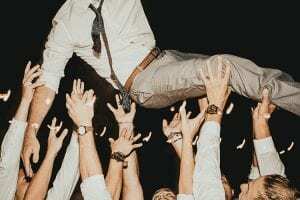 Handling your groomsmen can be a little complicated, but if you think of each one as a particular type, you can act accordingly.